Next Wait! Did someone say MoonMoon?! Great idea from NBC. 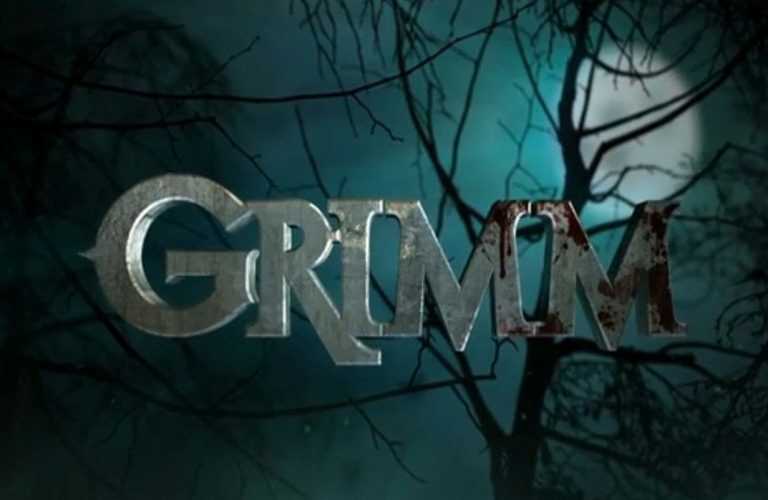 Grimm was a favorite of mine, spanning six years and some great story arcs and characters. Well, almost all great. The whole “Juliet Loses Her Memory” storyline was insufferable. But then again we had Monroe and Wu and some really cool monster of the week episodes. I only wish they did an episode on The Royals. There was a lot of potential there to look at the European vessen history. We’ll see what we have in store, and although not an original idea for a network show, at least it’s not another hospital or lawyer or police or fireman or NCIS type show. Seriously NCIS: not a good recruiter for the Navy. Sailors are dying or smuggling weapons and drugs or freelancing terrorism all the time!